The Grand Master is elected for life from the Professed Knights by the Council Complete of State. According to the Constitution, as the religious Superior and Sovereign, he must fully dedicate himself to the development of the works of the Order and to set an example of living by Christian principles, to all the members of the Order. He is vested with supreme authorities. 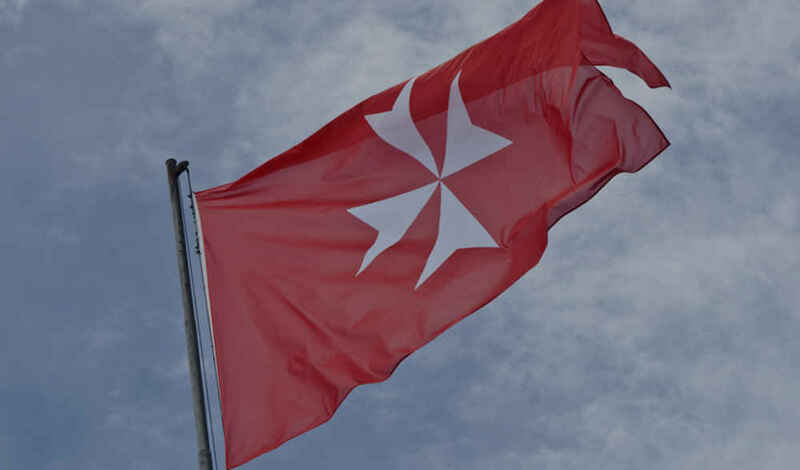 Together with the Sovereign Council, the Grand Master issues the legislative measures not covered by the Constitution, promulgates government acts, manages Common Treasure assets, ratifies, international agreements and the summoning of the Chapter General. The States with which the Order has diplomatic relations recognise the Grand Master with the prerogatives, immunities and honours reserved for Heads of State. The title of Most Eminent Highness is bestowed on the Grand Master and the Holy Roman Church confers him the rank of Cardinal. The Grand Master resides at the Order’s seat of government the Magistral Palace in Rome. At the Chapter General of 2004 he was elected Grand Commander of the Order and on the death of the 78th Grand Master, Fra’ Andrew Bertie, he became the Lieutenant ad interim. From 2008 to 2017 Fra’ Giacomo Dalla Torre held the post of Grand Prior of Rome. He was elected Lieutenant of the Grand Master by the Council Complete of State which took place on 29 April 2017. 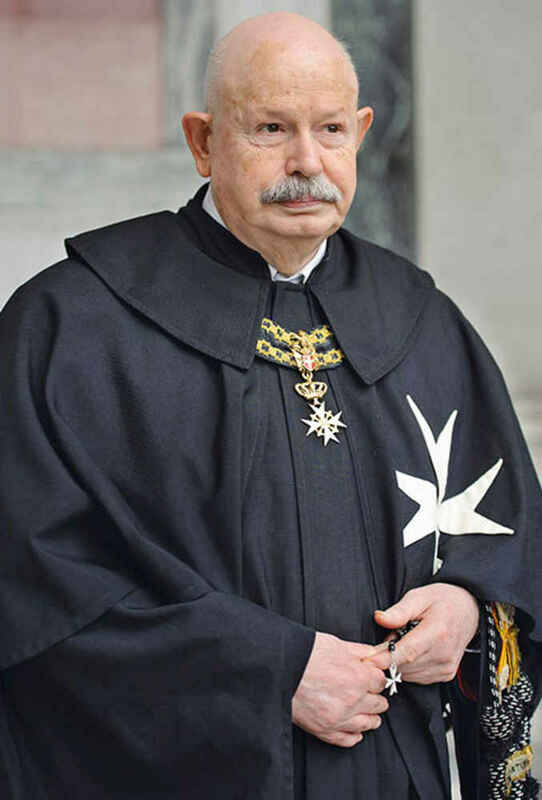 On 2 May 2018 he has been elected the 80th Grand Master of the Sovereign Order of Malta.